Radiophonic Sea Creatures#9: It’s Good to be the King! Stuff your face full of Susan’s blubber because the Radiophonic Sea Creatures have resurfaced once again! On this week’s cramped Shallows we discuss Archer, Arrow, District 9 and Elysium. Then in the Depths we talk about Stephen King movie adaptions including Thinner, The Shawshank Redemption, The Shining & The Green Mile. SPOILER WARNINGS for District 9, Thinner, The Shawshank Redemption, The Shining and The Green Mile. We go in depth on these films. 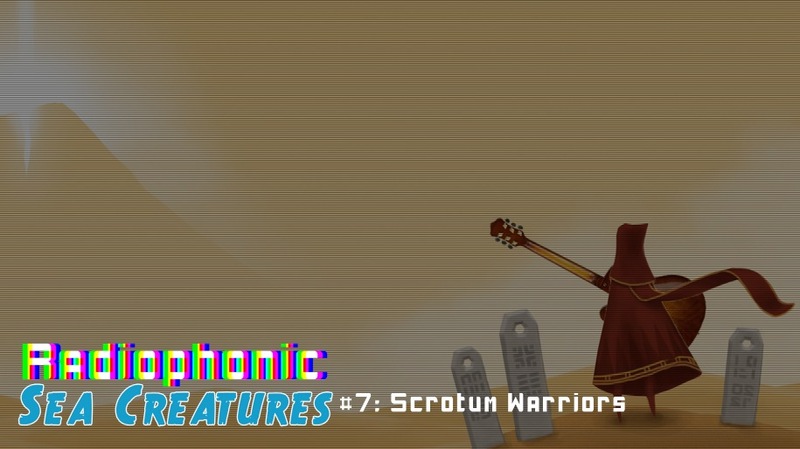 Radiophonic Sea Creatures#7: Scrotum WarriorsSet a sea snake trap on your granny’s favorite rocking chair because the Radiophonic Sea Creatures have resurfaced once more! In ‘The Shallows’ this week we discuss Batman: The Animated Series, Dragon Age: Inquisition and Last Days on Mars. 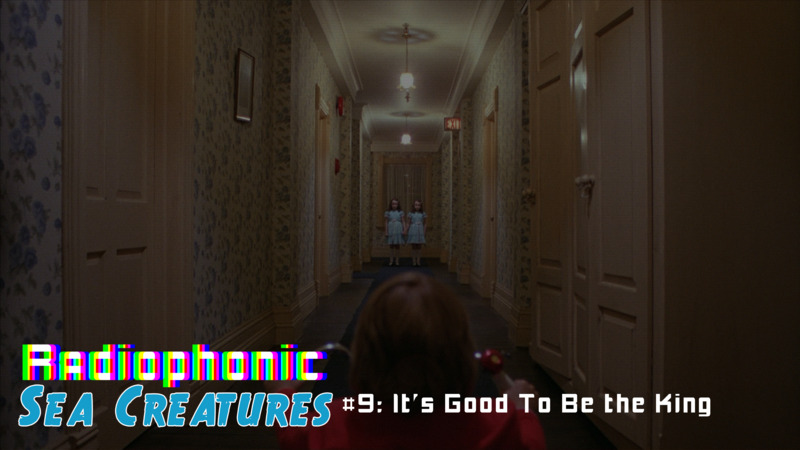 Then in ‘The Depths’ we finally cover our best video-game soundtracks. 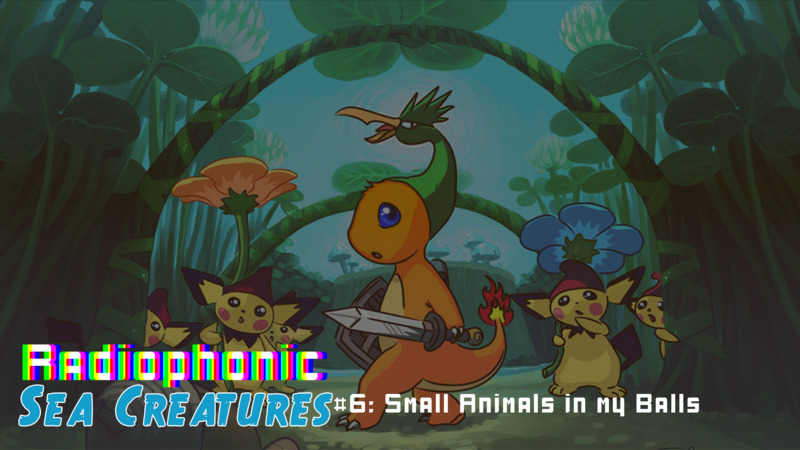 On this musical episode, expect some chat & play from the likes of Journey, Hotline Miami, Metal Gear: Rising Revengence, The Last of Us, Metroid and more. 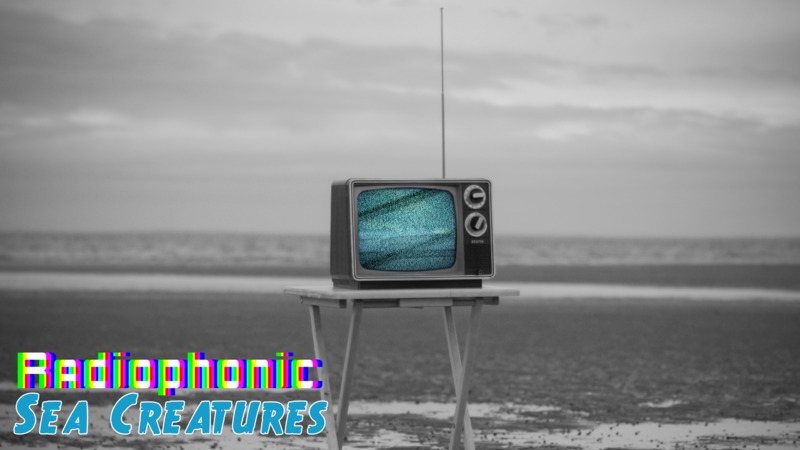 Feel the fear of an electric eel stinging at your scrotum because the Radiophonic Sea Creatures have resurfaced once again! In ‘The Shallows’ this week we discuss the newest Nintendo Direct, get into the nitty-gritty of the Legend of Zelda 3DS remakes, talk about fathers that game and fawn over The Swapper. Then in ‘The Depths’ we chat about our most anticipated media of 2015. The list includes stuff like Batman: Arkham Knight, The Witcher 3, Yakuza 5, Metal Gear Solid V: The Phantom Pain and more. Happy new year everyone! Before the Radiophonic Sea Creatures get busy with recording all new episodes, we thought we’d release the two episodes we recorded in the dark during our transition from Axehead Assembly to Radiophonic Sea Creatures. 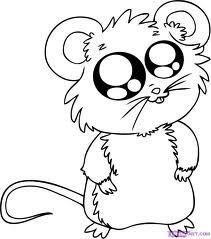 Embarrassingly, however, I seem to have lost the data for our very first bash (the so-called ALPHA episode). So what you have here is only the second (or BETA) episode we recorded. Oh well. 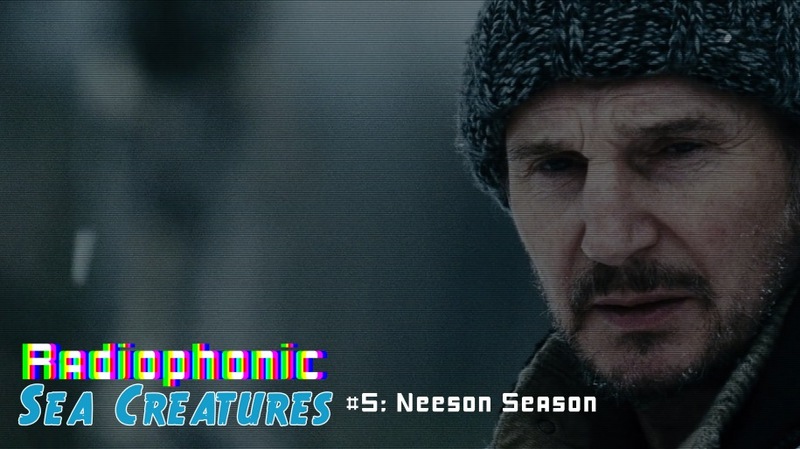 This episode, which a few eagle-eyed Axeheads might have heard due to it being briefly uploaded on and then deleted from EBA, dwells upon post-apocalyptic media.